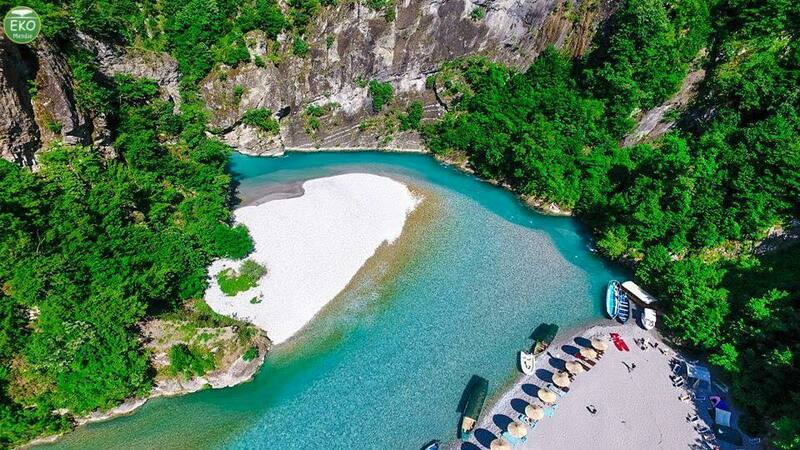 The tourism sector contributed to the Albanian economy a gross total of Euro1.8 billion in 2018. Official data from the Bank of Albania (BoA) confirm that tourism was among the most dynamic sector of the economy and it’s growing at a steady pace. Moreover, the year-over-year comparison showed a growth of nine percent. According to BoA, the revenue accumulated during the third quarter (Q3) of 2018, which is the peak season, was Euro 683 million. This was 16 percent higher compared to the same period of 2017. On the other hand, Albanian residents spent Euro 1.4 billion on visits abroad during 2018 or 13 percent more than in 2017. Thus the net total contribution to the economy from the tourism sector in 2018 was Euro 430 million. Yet it remains one of the main sources of revenue to the domestic economy.